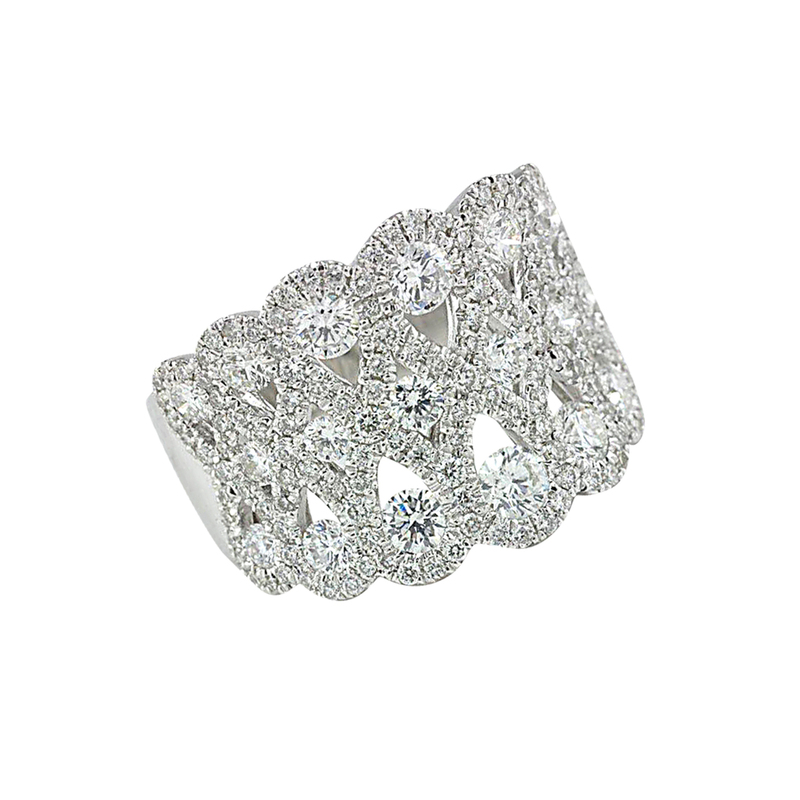 14 karat white gold right hand ring. 2.23 total carat weight in diamonds. Designed by S. Kashi. I am requesting information for White Gold Right Hand Ring.